Arthritis – A chronic inflammation of one or more joints in the body. Osteoarthritis – A degenerative joint disease which typically affects specific joints or structures throughout the joint. Having osteoarthritis (OA) is a painful business and it can be extremely debilitating. For some OA sufferers, even the idea of getting out of bed in the morning is a sore thought, but they are not alone. Osteoarthritis is the most common form of arthritis, affecting an estimated 27 million people in the U.S alone. Osteoarthritis is the most common form of arthritis in the U.S.
An estimated 27 million people in the have this degenerative bone disease. 60% of them are women. OA is accountable for most of the hip and knee replacement surgeries performed in the U.S.
50% of people in the U.S will experience some form of OA in their lifetime. OA accounts for more than 50% of arthritis cases in the U.S. Annual medical care costs to treat Americans with osteoarthritis exceeds $185 billion. Over 30% of adults with osteoarthritis are disabled from the disease. Arthritis is one of the oldest diseases known to mankind. Osteoarthritis is referred to as “wear-and-tear” arthritis. The first signs of OA are generally pain and stiffness. Losing weight can help ease pain. You can relieve symptoms with home treatment. Arthritis is NOT a natural part of aging. The exact cause of osteoarthritis is unknown. Osteoarthritis tends to be hereditary. 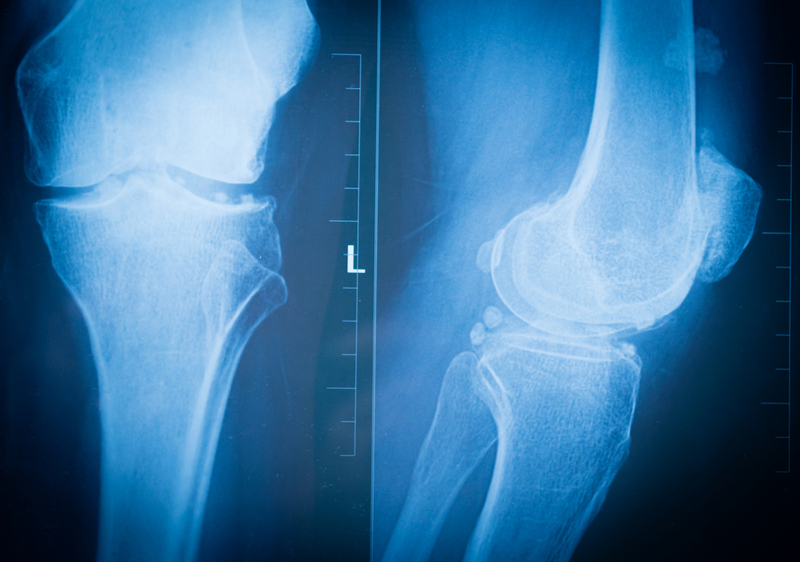 The most common joints to be affected by osteoarthritis are hips, knees, and thumbs. Even dogs and cats can suffer from osteoarthritis. Gout is a form of arthritis.. In 2011, doctors wrote 4.02 billion prescriptions for drugs in America. 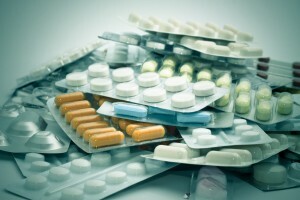 Medication has literally become a billion dollar industry built on sick people…. Prevention has always been better than cure, but somehow Western philosophy on treatments have moved so far away from this basic truth this that trying to sell the obvious has become a nearly impossible task. Despite ongoing studies and a myriad of synthesized drugs, there remains no known cure for osteoarthritis. Doctors have also been allowed to become drug pushers despite their track record. While your OA treatment will depend largely on the severity of your pain and how it affects your everyday activities, handling and treatments thereof requires a shift of ideology and lifestyle, not more medication. 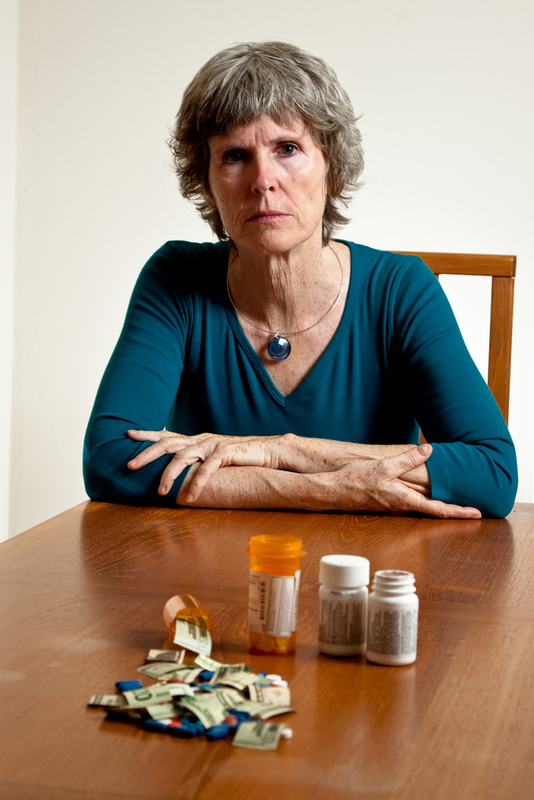 The most common medications used to treat OA have potentially harmful side effects. While many people think that over-the-counter medication is safe, it usually is not. The risk of side effects does go up the higher the dosage becomes. For more information on drug-related dangers and statistics, please go to Prescription Drugs Kill. NSAIDs are nonsteroidal anti-inflammatory drugs. They are the most prescribed medications for arthritis treatment. These medications are used to treat pain, fever and inflammation. Unfortunately, they can come with a host of side-effects. Recent studies have indicated that both NSAIDs and COX-2 inhibitors may have a delaying effect on bone healing. Studies also suggest that people who use NSAIDs are at increased risk of developing blood clots. NSAIDs also increase the risk of Reye’s syndrome, a rare, but deadly illness which affects the brain and liver. For more information on treating OA, please read Treating Osteoarthritis Naturally.